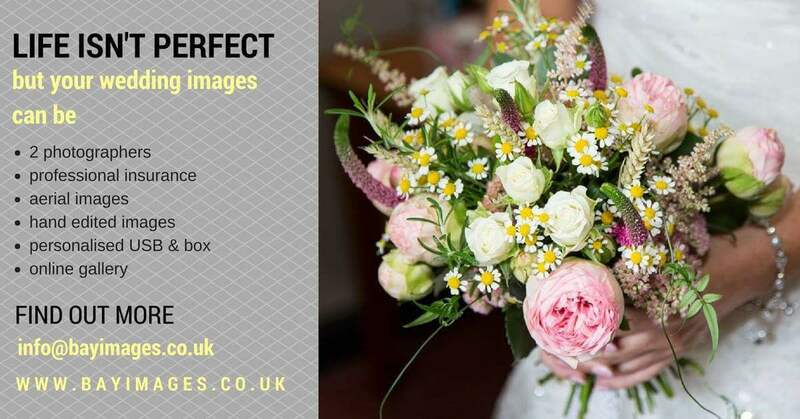 Kent wedding photographers, Stuart & Nicola Blackledge run Bay Images Photography specialising in high quality wedding photography. 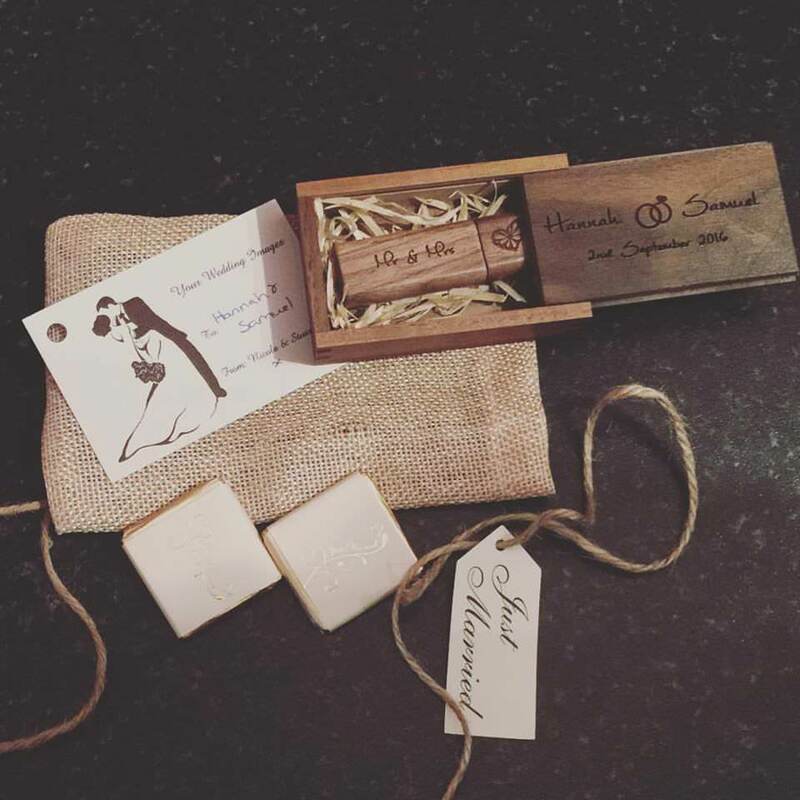 The company provides the best possible service with a friendly, but professional attitude covering ceremonies across Kent and the South East. We work in a relaxed, friendly way, capturing the story of your day as it unfolds. 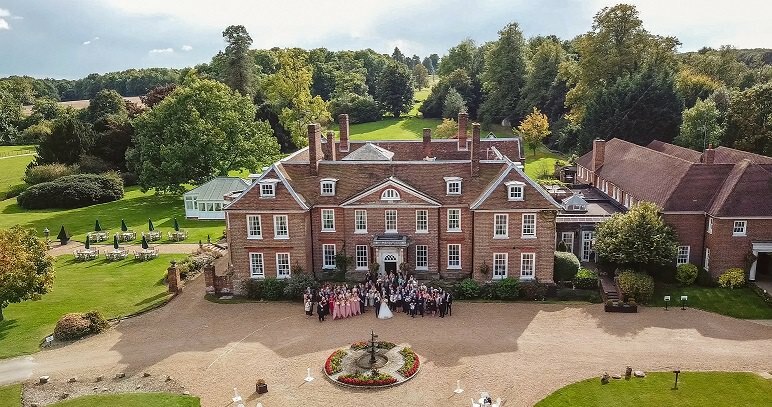 Aerial images are included with our full day package using a CAA licenced and insured drone, ensuring that your special day is captured from every angle. We also offer a joint photography/video package.